Over the last week I've continued to improve health-wise. I have more energy, but I still have headaches. Which has severely impacted my reading time. Hopefully by my next LWIR post I'll be 100%. So now onto bookish things. 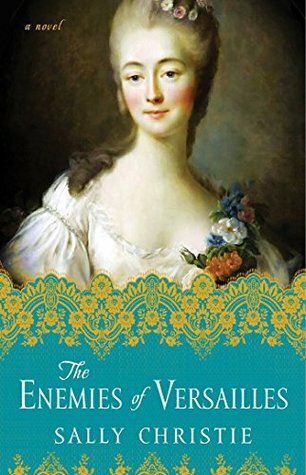 I'm currently reading The Enemies of Versailles (The Mistresses of Versailles Trilogy #3) by Sally Christie. This book will be released on March 21. I really enjoyed the first two books in this series. I hope I like this book as much. I'm listening to Northanger Abbey and the History of England (Annotated) read by Alison Arkin. She's a new-to-me narrator, and of course, you know I love Jane Austen. I'm glad to get a chance to experience this book again with a new narrator. What I read and watched last week. First, let's get to the books. 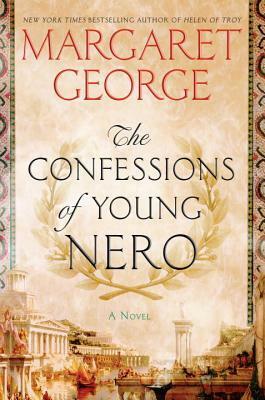 I read The Confessions of Young Nero by Margaret George--you can read my review by clicking here--and I finished listening to The Gentleman by Forrest Leo. I really enjoyed this book. I can't wait to share my thoughts with you on it. Now to what I watched. 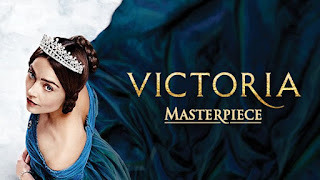 Of course you know I watched the finale of Victoria on PBS.I also watched an episode of How To Get Away With Murder. I'm behind a bit on this series, so maybe I'll catch up this week. Also I watched the Mindy Project. I have to confess: I'm not loving it as I used to. Is it time to break up with Mindy? I'll finish the season out and then make my decision. Also, I learned that there's a second season of Victoria in the works. I'm over the moon! I reviewed Daisy Goodwin's companion novel to the series last week. Check it out if you haven't yet. I also posted a review of In This Life by Christine Brae. So all in all, not too bad. That's my week in review. How was your week?